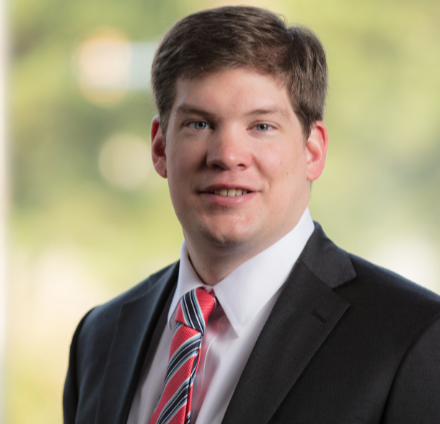 Ryan Martin is an associate with Hancock, Daniel & Johnson, P.C. Ryan’s practice focuses on providing up-to-date guidance on Certificate of Need, Licensure, Certification, and regulatory compliance. He regularly advises hospitals, health systems, physician practices, and other healthcare providers on the ever changing laws and regulations governing reimbursement from government payors like Medicare and Medicaid, as well as commercial payors. Prior to joining Hancock Daniel as a fulltime associate, Ryan was a law clerk with the firm for two years while he was attending law school.